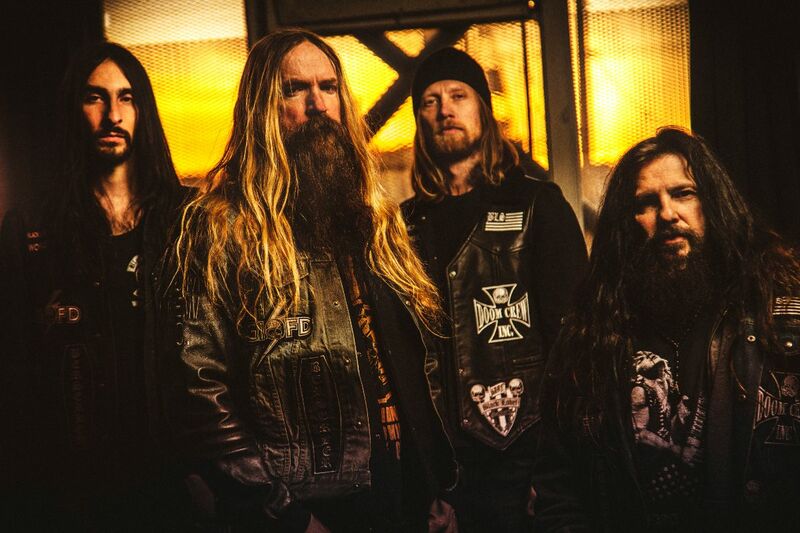 Today’s track of the day comes from Black Label Society with their new single Spoke In The Wind! Spoke In The Wind is taken from Black Label Society‘s forthcoming album which we can expect in the Spring! The track also has the band’s first music video in a year to accompany the release!